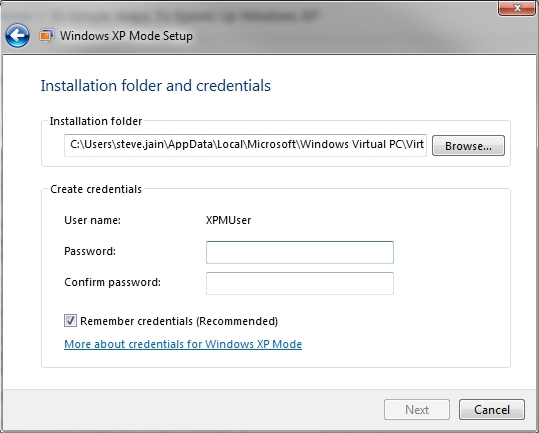 XP Mode is a pre-created and pre-licensed virtual machine for use with Windows Professional, Ultimate, and Enterprise. XP Mode is just a VM, it’s not a virtualization application and to use it you’ll need something like Windows Virtual PC to run it. Windows Virtual PC is not required. 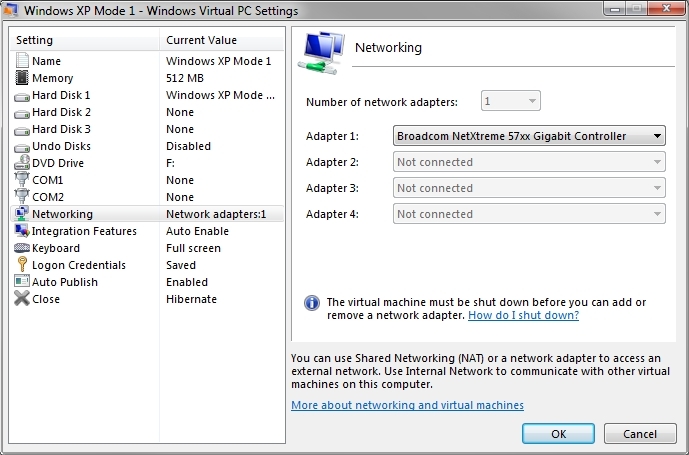 Microsoft says you can use Windows Virtual PC, but they do not state this as a requirement. Virtual PC 2007 will run XP Mode, as will other VM programs, but you will lose some of the features that Windows Virtual PC & XP Mode provide. Running XP Mode under VPC2007 is quite simple, after you install XP Mode, you will need to create a differencing disk and specify the Windows XP Mode base VHD as the parent, boot it up, remove the IC and then install VPC2007’s VM Additions.